On platforms like Facebook, there is more content than we have time to consume. The algorithms are changing and the only way to stand out is by sharing compelling stories along with dynamic content. Stories enable us to build personality and create a connection with consumers. But can we actually tell a story on social media? 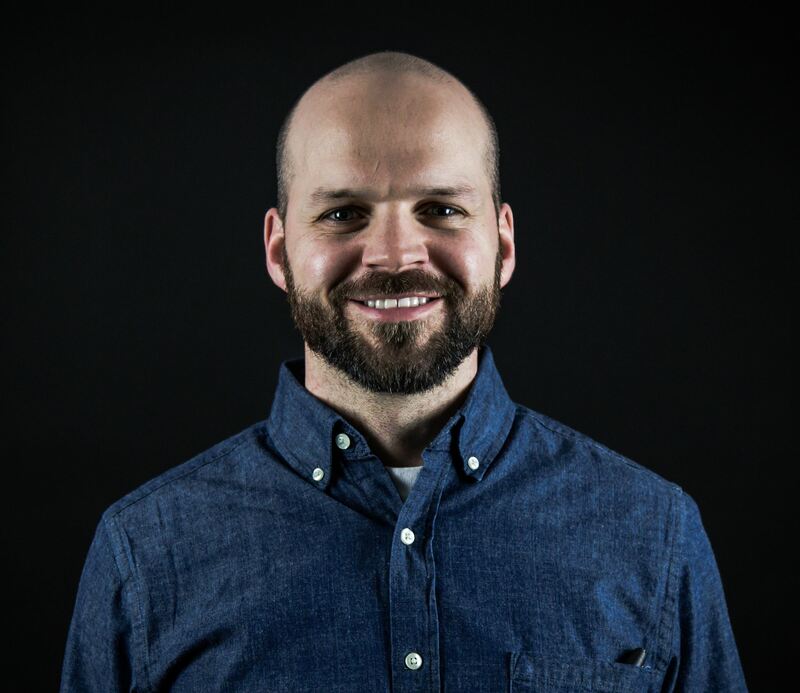 Yes, and Chris Burns from BConnected is going to talk about stories, how to craft a compelling narrative, why it's important and show you how to do it. He will also talk about how storytelling and social media tie into employee acquisition and retention. In this interactive workshop, Chris will share insight on how to create a social media strategy that incorporates talent acquisition, how to create eye-catching content, how to showcase company culture and how to find more qualified applicants on social media. Everyone is welcome to attend! If you struggle with what to post, what to say, how to say, topics to share, you will leave with a plethora of tactics and storytelling examples to implement into your strategy immediately. You are encouraged to bring your laptop or tablet to this interactive workshop. Bring your questions as there will be ample time for Q&A. Chris Burns graduated from Ferris State University in 2005 and earned a degree in Marketing. He is a graduate of Leadership Green Bay, class of 2017, a 2018 Fox Cities Future 15 award recipient and currently a board member for Big Brothers Big Sisters of the Fox Valley Region. He is a social media practitioner and offers more than 15 years of experience in digital marketing. In his current role as Director of Business Development at BConnected, Chris educates and helps businesses understand how to effectively use social media to stand out and help their bottom line. Chris owns and operates the Social Station, a party bike that provides pedal powered tours and is located in Downtown Appleton. Just last year, he became a published author. When he is not busy working and to trying to be an entrepreneur, he is a husband, father of 3, avid golfer, self proclaimed nerd, and average chef.